Having been compared for many years, fiber and copper seem to be competitors. Someone says it has been a lasting war between fiber and copper. Although, copper has been used for a longer time, now, fiber has already made a foothold in the industry of communication. Besides, with the continuous development of copper technology, the difference between copper and fiber is becoming smaller and smaller. Similarly, the war between fiber and copper also exists in the filed of SFP module. However, is this really a war? What is the difference between fiber and copper SFP? Now, let’s take a look at their pros and cons. Fiber vs Copper SFP Module: Under the Condition of Long Distance, Fiber SFP Is More Flexible. The SFP fiber module provides different wavelengths and optical power budgets, allowing distances from 550 meters to 120 kilometers. Some statics also shows that traditional SFP can reach 4.25Gb / s at 150 meters, or reach 1.25Gb / s when 160km runs and can reach a variety of ranges/speeds between the two according to the type of fiber. Usually, when the running distance is more than 328 feet / 100 meters, the optical fiber SFP module must be considered instead of the copper SFP RJ45 module, because 1000Mbps can only reach 100 meters through the copper cable wiring. In this sense, fiber SFP provides a substantial advantage over copper SFP. Fiber vs Copper SFP Module: Under Limited Conditions, Copper SFP Is the Inevitable Result. For short distance links on Gigabit switches, there is no difference if SFP ports or RJ45 ports are used to interconnect switches. Copper SFP is popular for short-range uplink because using copper SFPs and jumpers is easier and cheaper. The SFP port is mainly used to allow longer distance fiber connections. 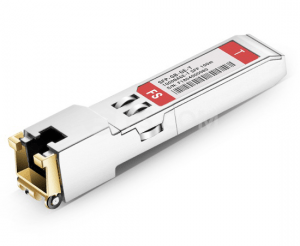 In particular, in some cases, copper SFP will make sense if the switch on one side does not have copper ports but SFP slots and the switch on the other side only has copper that can’t be fitted with fiber ports. 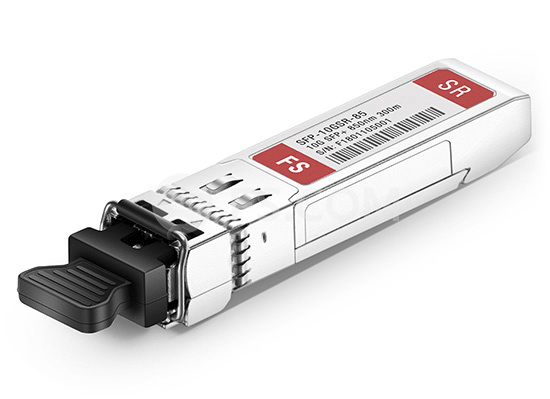 In addition, using copper SFP to connect conventional copper Gigabit ports is a wise choice to make full use of the corresponding number of SFPs on existing connection switches. Fiber vs Copper SFP Module: Fiber SFP Is More Secure. Safety is a factor that we must not neglect when considering. As far as safety is concerned, the use of optical fiber SFP module is superior to that of RJ45 SFP module. This is because the optical fiber does not conduct electricity, which makes it able to resist thunder. 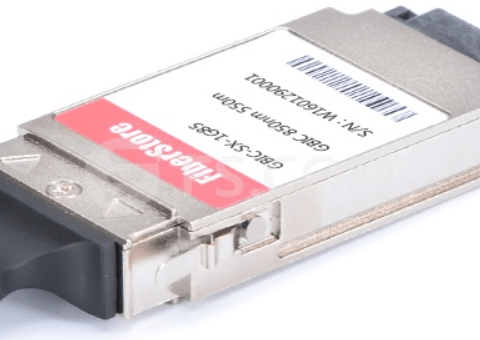 Fiber vs Copper SFP Module: Cost Depends on Your Needs. Within the same short distance, fiber SFP transceivers may be cheaper than copper SFP modules. In Gigabit Ethernet applications, when copper SFP is combined with copper cables for a short time, copper cables are more cost-effective because they are cheaper than optical cables. 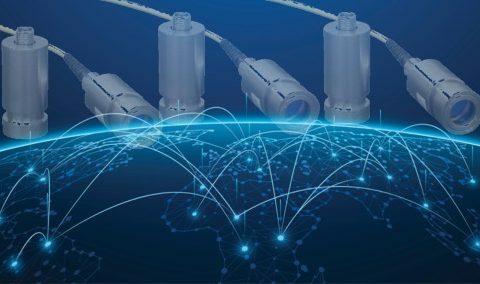 However, as third-party suppliers flourish, they have developed a fully compatible and trustworthy fiber SFP module to support lower cost optical fiber operation. The price gap between the 100-meter copper transceiver and the fiber transceiver has been narrowed. This provides customers with more choices to meet their specific needs. Through the comparison between fiber vs copper SFP module, we can see that each media has its own advantages and disadvantages. Fiber SFP is not necessarily better than copper SFP, and the contrary has also been set up. Therefore, how could it be a war between the two? In fact, mixed copper and fiber solutions are the best practice for data centers. The development of the Internet industry is unpredictable, so we need to look consider all aspects, see the advantages and disadvantages of each technology, and analyze the concretely. 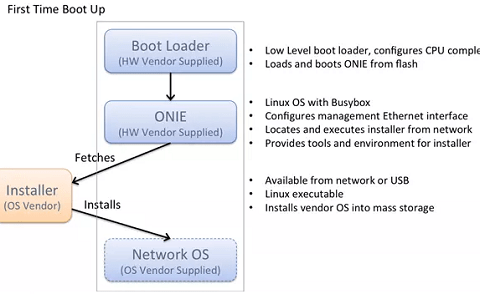 What ONIE Means to a Network Switch? 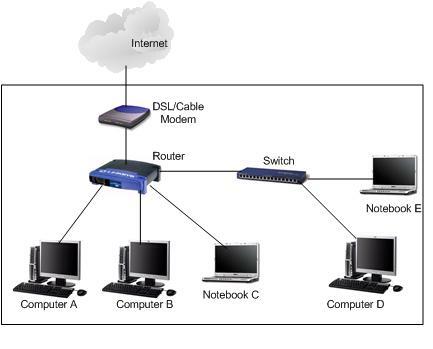 ← LAN vs WAN vs MAN: Which One to Choose?